Your other half, your turtle dove. And wish some things we could undo. And slice it with a weighted sigh. And hold them to me warm and snug. In your daughters’ eyes he will always be. Read Jennie’s Post, For Mikey. 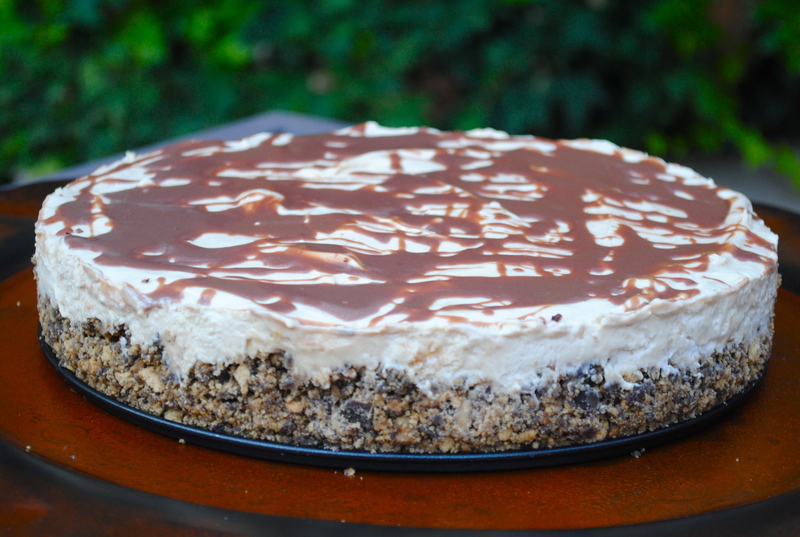 Jennifer’s Creamy Peanut Butter Pie, Mikey’s Favorite. The love and support for Mikey/Jennifer is amazing. I just saw it covered on CNN. Love can make things happen. She will be so honored you made this! i was reading about this earlier today on the Brown Eyed Baker blog; my thoughts go out to the family. so glad you made this. i will be making this later today too! Susie, what a wonderful tribute to your friend and her family. You are a special person and an incredible cook and friend. I am afraid I missed this drama, but I am touched by your tribute and eager to try this pie.